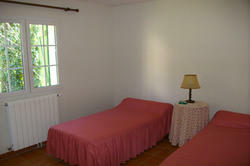 B01651 LUNAS AREA 34. Villa 4 faces R + 1 of 140 m ² on ground of 650 m ². 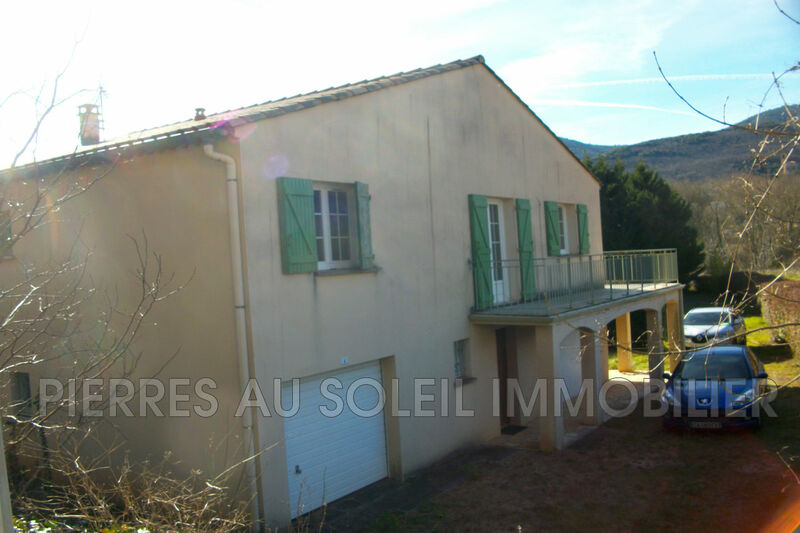 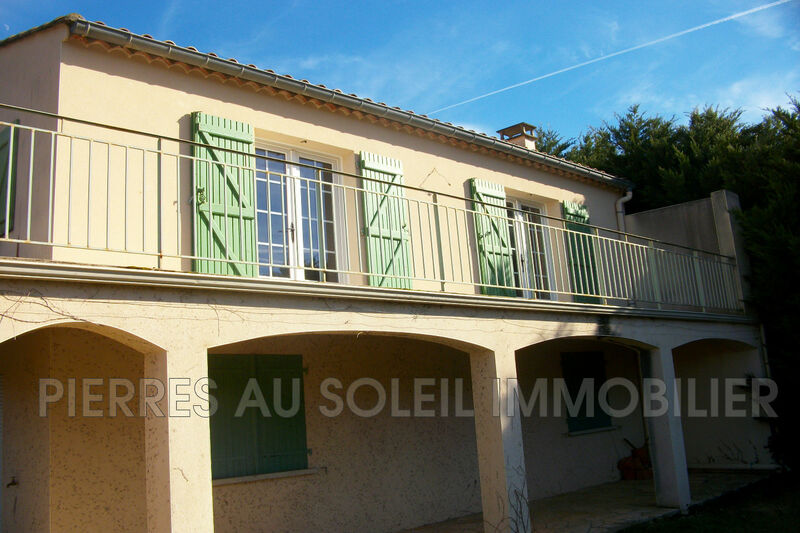 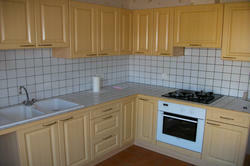 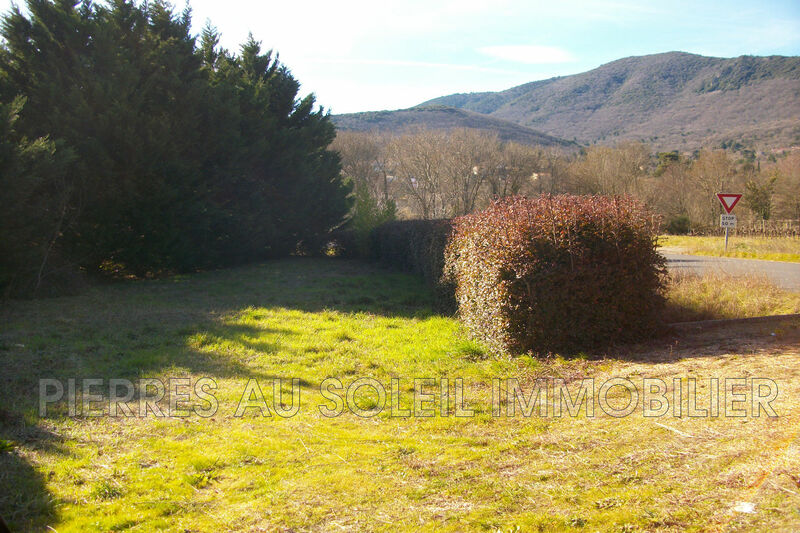 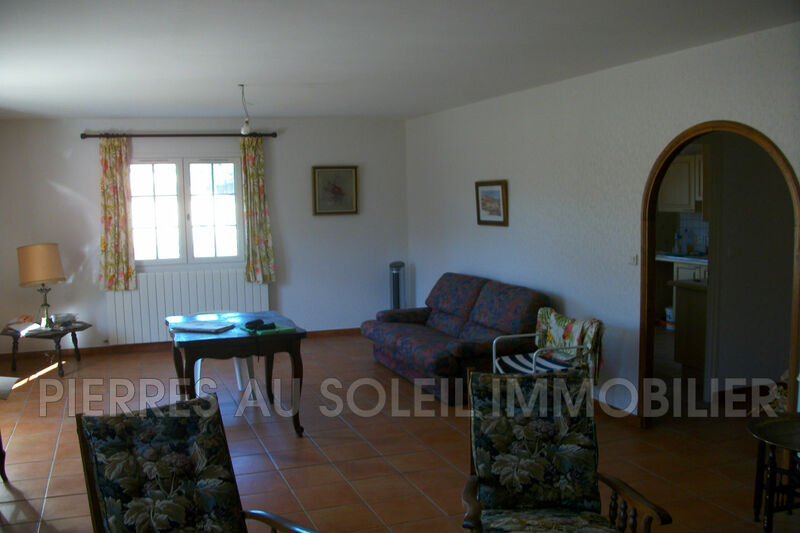 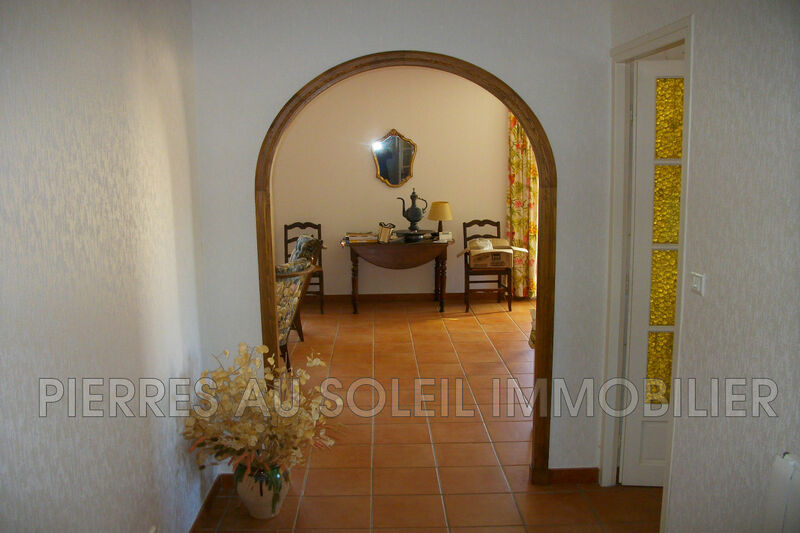 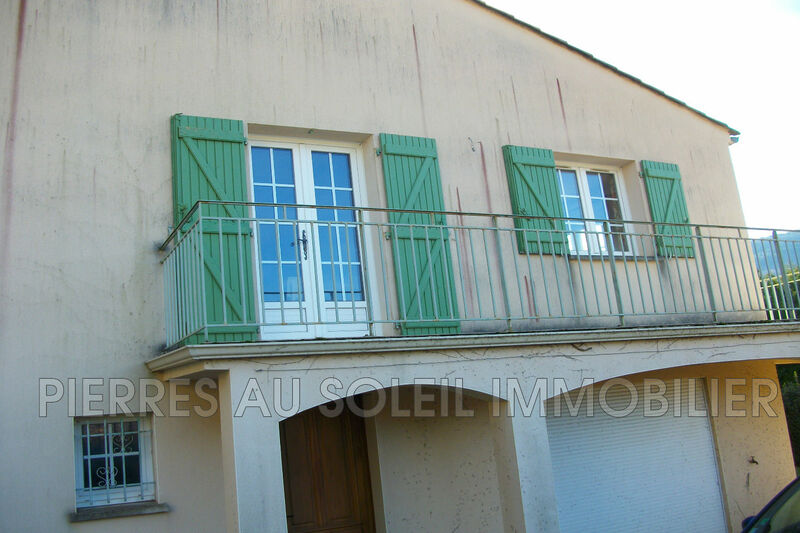 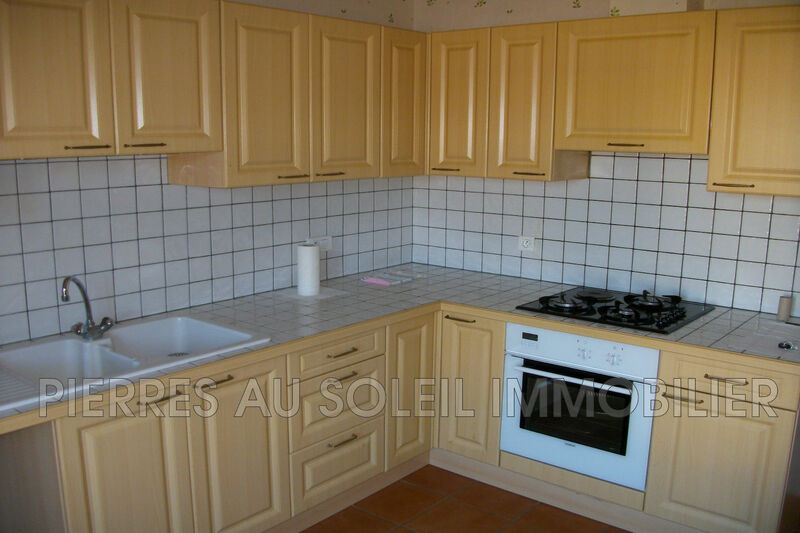 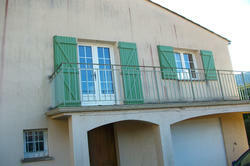 Ground floor fitted room 38 m², hall, boiler room, garage 27 m². 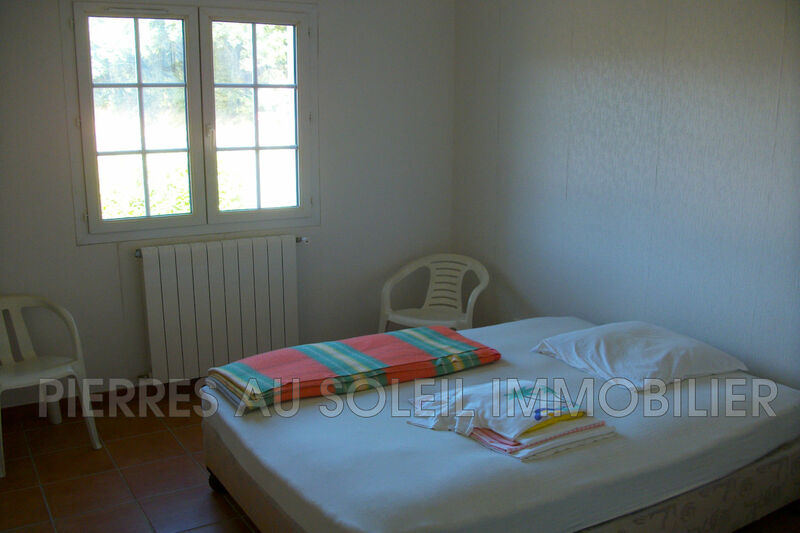 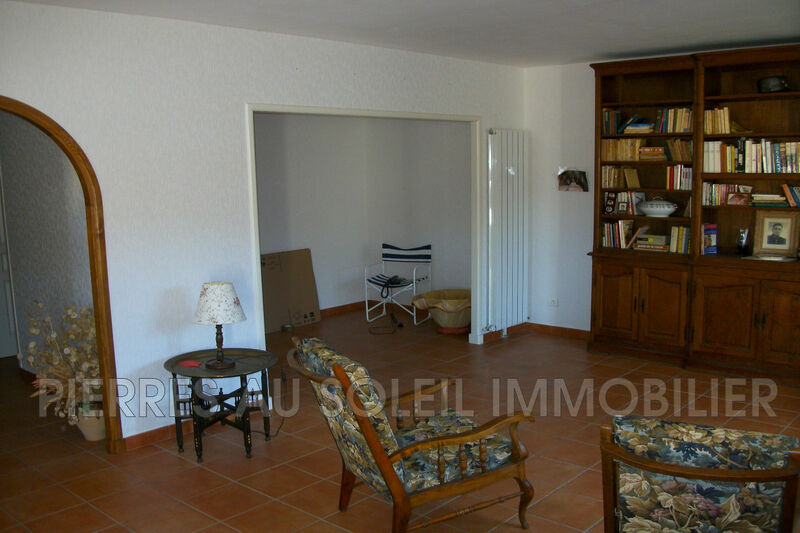 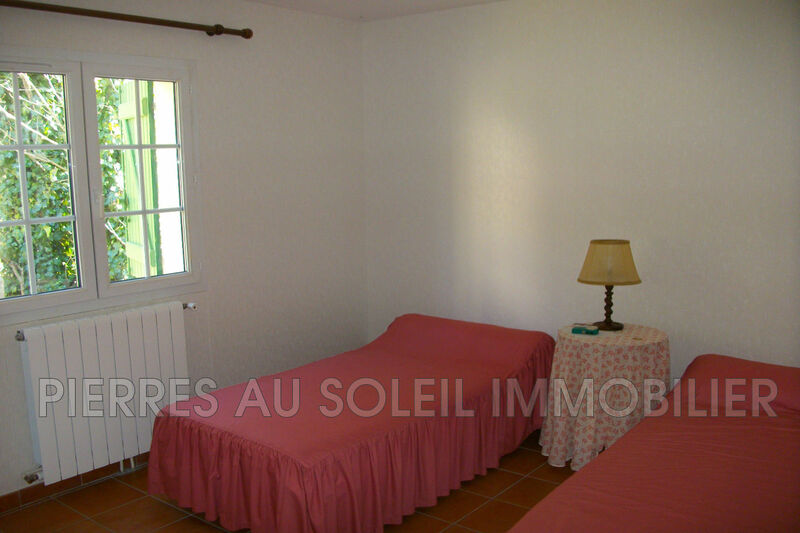 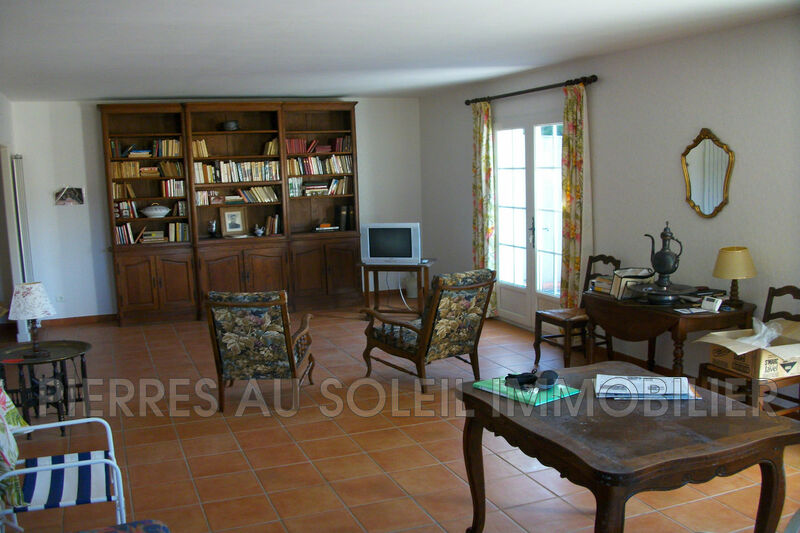 1st floor: Living room / stay 45 m ², independent kitchen 12 m ², TOILET, SDE, 2 rooms. 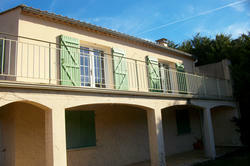 Terrace of 27 m². Located in a very quiet and sunny area, ideal for young couple or retirees. Very good product to see without delay.